This tutorial explains simple blob detection using OpenCV. What is a Blob ? 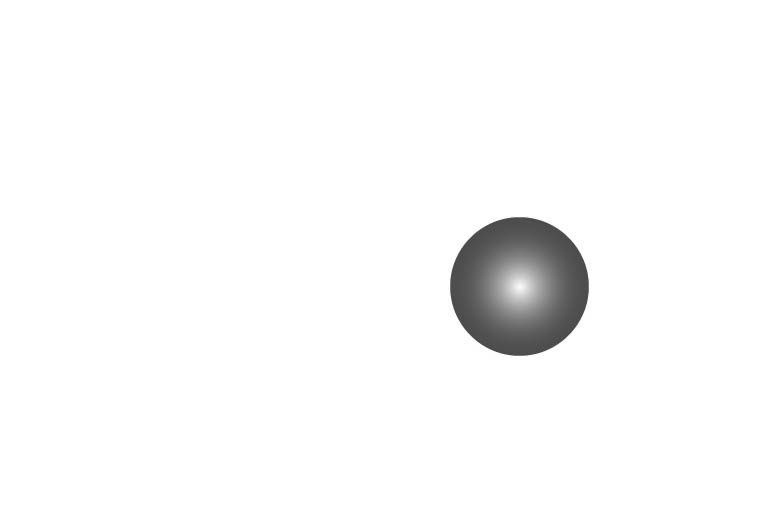 A Blob is a group of connected pixels in an image that share some common property ( E.g grayscale value ). In the image above, the dark connected regions are blobs, and the goal of blob detection is to identify and mark these regions. // Set up the detector with default parameters. 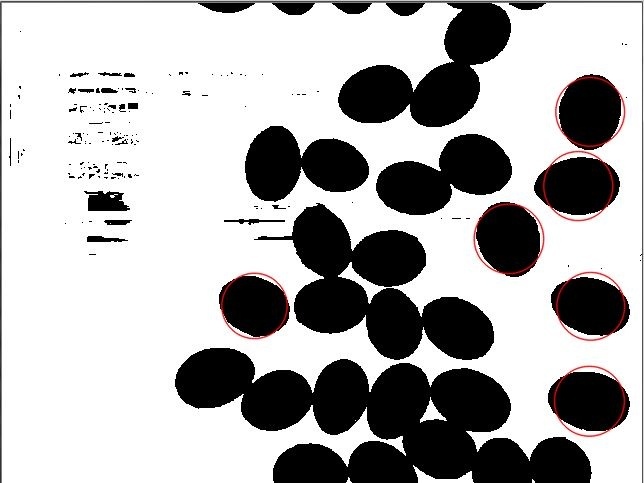 // Draw detected blobs as red circles. How does Blob detection work ? SimpleBlobDetector, as the name implies, is based on a rather simple algorithm described below. The algorithm is controlled by parameters ( shown in bold below ) and has the following steps. Scroll down to know how the parameters are set. Thresholding : Convert the source images to several binary images by thresholding the source image with thresholds starting at minThreshold. These thresholds are incremented by thresholdStep until maxThreshold. So the first threshold is minThreshold, the second is minThreshold + thresholdStep, the third is minThreshold + 2 x thresholdStep, and so on. Grouping : In each binary image, connected white pixels are grouped together. Let’s call these binary blobs. Merging : The centers of the binary blobs in the binary images are computed, and blobs located closer than minDistBetweenBlobs are merged. Center & Radius Calculation : The centers and radii of the new merged blobs are computed and returned. The parameters for SimpleBlobDetector can be set to filter the type of blobs we want. By Color : [ Note : This feature appears to be broken. I checked the code, and it appears to have a logical error ] First you need to set filterByColor = 1. Set blobColor = 0 to select darker blobs, and blobColor = 255 for lighter blobs. By Size : You can filter the blobs based on size by setting the parameters filterByArea = 1, and appropriate values for minArea and maxArea. E.g. setting minArea = 100 will filter out all the blobs that have less then 100 pixels. By Shape : Now shape has three different parameters. This means that a circle has a circularity of 1, circularity of a square is 0.785, and so on. Inertia Ratio : Don’t let this scare you. Mathematicians often use confusing words to describe something very simple. All you have to know is that this measures how elongated a shape is. E.g. for a circle, this value is 1, for an ellipse it is between 0 and 1, and for a line it is 0. To filter by inertia ratio, set filterByInertia = 1, and set 0 ≤ minInertiaRatio ≤ 1 and maxInertiaRatio (≤ 1 ) appropriately. How to set SimpleBlobDetector params ? Setting of params for SimpleBlobDetector in OpenCV 2 is slightly different from OpenCV 3. In the code below we use the macro CV_MAJOR_VERSION to detect the version of OpenCV. In OpenCV 3, the SimpleBlobDetector::create method is used to create a smart pointer. The usage is shown in the code below. // SimpleBlobDetector::create creates a smart pointer. If you liked this article and would like to get more OpenCV tips, tricks, examples and tutorials in your email, sign up using the blue top bar. Some of my material is exclusive for email subscribers. My emails are meant for beginners and intermediate level OpenCV programmers who want to learn more. Click OpenCV blob detector to download code (C++, Python, and example image) from GitHub. The image included in the download link can be used to test various parameters, as shown below. Hello, thank you for very interesting article. I’m trying to find centre of the eye and I’m using thresholding, eroding, find contours and other features which gave me the best result. However with different light conditions come different results very often. I was trying to switch and use this class, but it’s kinda tricky to set up parameters for the best result. You know it’s quite easy to set parameters for static image, but it’s getting harder when you are using webcam and lightning conditions are changing during a day. Do you know, if I can some how see the final binary image? I think it will help me with parameters. Thank you for answer, Jakub. I am having trouble finding documentation and examples on how to use opencv FeatureDetector and SimpleBlobDetector. Your resource seems like the best place to start playing with it but I cannot make the executable. Looks like you are using OpenCV 3, and they changed the interface slightly. You will need to make the changes to the following two lines. I have updated the post and the code on Github to reflect my earlier comment. If you like the blog, please subscribe to our email list and tell your friends about it :). Thanks. Hey thanks for the reply! It successfully compiled with your changes, but it would not execute because I did not install OpenCV with gtk2.0-dev enabled. The original code ended up working on our important machine (beaglebone black), so I will have to make some time later to reinstall OpenCV on the virtualbox that was not working. Nice article. 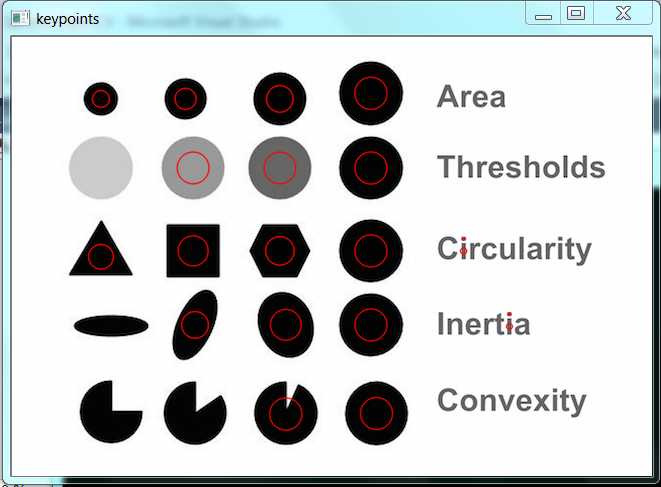 I am trying to use only filterByCircularity but it alone doesn’t seems to detect even a perfect circle. 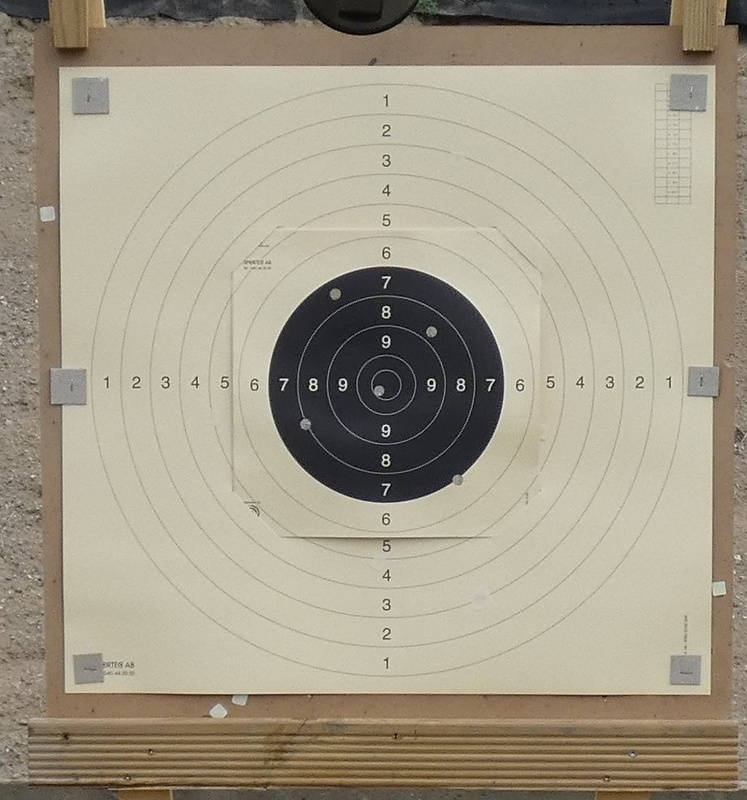 I have tried it with the min and maximum range but that also does not helps. If I use filter by area in combination with it, it seems to work; because of the area filters i think. Can you plz tell me the default values of min and maximum circularity? Also have you tried using filterByCircularity alone? does it works for you on any of the image given in ur article? First try the example image I have shared on GitHub ( You can see in the Downloads section above ). Second, make sure it is a black blob on a light background and not the other way round. I tried with your image and your code. Every thing works fine even if I comment out all the filters apart from filterByCircularity. Now when I try with another image on your code (an image converted to grayscale from BGR), it doesnot detects it as a circle. I have also tried with binary images and both .jpg and .png images. I am attaching the image here. Can you please have a look and suggest whats missing? Hi Saher, Could you please attach the image again. I don’t see it here. If that does not work, could you please put a link to the image. 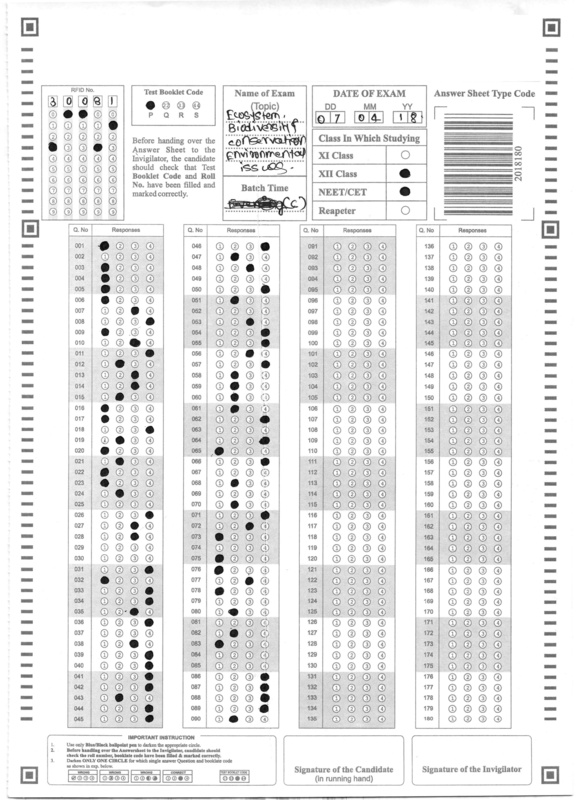 Hi, I am attaching the image here.Its converted to grayscale from BGR. I think the problem with your example was that the default maxArea is smaller than the area of the ball. Here are the params that worked for me. # Set other filter options to false. The filter by area was in any case working for me. My question was about using filterByCircularity alone. Did that work for you? Could it be that I have to apply some kind of filter first? Do you have an example image that I can look at ? This image is too complex for the blob detector. Simple blob detector only works on gray scale images where the blobs are dark / easily identifiable. The image is surely not a black-white one for which basic blob operators are normally designed for. Try doing a color-space & histogram analysis to first getting only parts of elevated likelyness for relevancy. The result should be a much more binary image. Then send those “focussed” image to the blob detector. It is not a very expensive operation. You should be able to do it. Thanks a bunch Alex. I am glad you found it useful. Okey, I am collecting every algorithm I have encountered and SimpleBlob is the only one not working… As I have your help, I ask you, what could have gone bad? The error is, detector deos not have a detect attribute. It still says there is no attribute detect. Can you cut-paste your exact code here ? As you can see,. I pass a String with the user’s selection and returns the corresponding detector. Sorry for the inconvenience, best regards! Could someone please tell me how to, (in Python) determine the “NUMBER” of detected blobs? Your tutorial seems quite handy and helpful, but there is a problem. When I try to implement the blob detection algorithms on my previous nvcc (CUDA) program, I got the errors below. Problem is probably with adding the required libraries. Could you please make some suggestions? Thank you. 4 errors detected in the compilation of “/tmp/tmpxft_00001ad0_00000000-6_motionTracking10.cpp1.ii”. Glad that your problem was fixed. Thanks a bunch for posting the solution. Someday your answer will save someone a bunch of time! I weren’t able to fix it. You have to preprocess the image because the blobs are not isolated. Here is the code in python. The result is attached. Hi, Tried this code on an asymmetric data in pixel (a grayscale image of the metal edge) it gave me no results of blob. May i what are the params for an image of this kind? 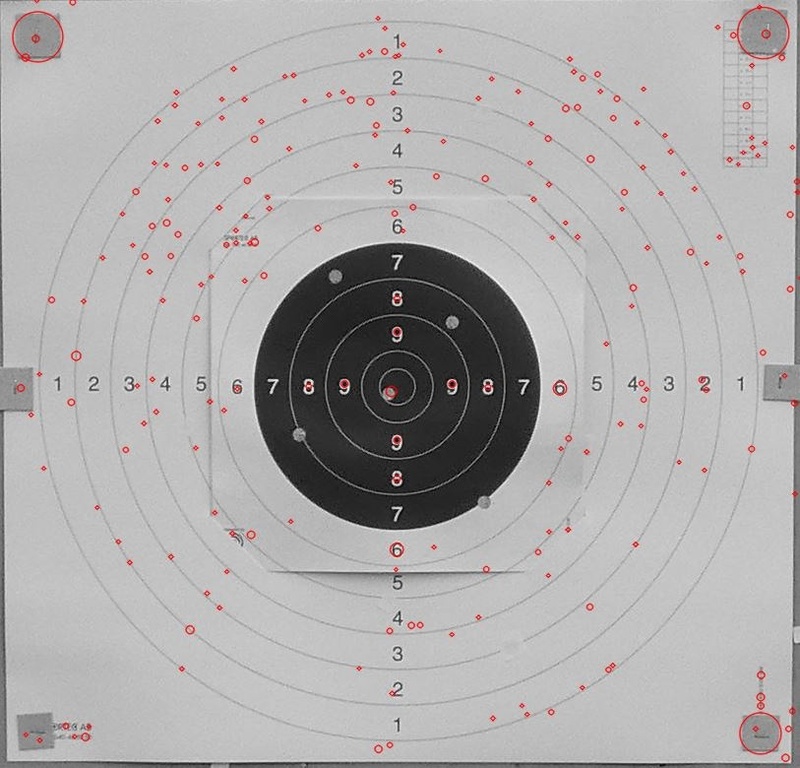 I am a beginner for opencv, see attached sample, normally image is in darker background as seen here, (forget the white border as this is an edited image). Hello, Mr. Satya Mallick, I used your code and acheived blob detection, thank you. Now, I am trying to find centroid (coordinates (x,y) of centre of blobs), so how I can do it? Actually, I am writing code in C++, so tried to use member called _pt. However I could not extract centroid value or other characteristic as coordinates. Hello Mr. Mallick. Thank you for this tutorial. I had this problem in my code. Are there anyone had this problem? Looks like you are not linking to the incorrect library. Are you using OSX by any chance ? I’m using 10.9.5 version of OSX and 2.4.8 of OpenCV. I’m linking to core, highgui, improc and objdetect libraries. If libraries are correct, do you think changing the complier to LLVM GCC solve the problem? (I can not use this complier in new versions of Xcode). Satya, thanks for the tutorial! Did you ever get the blob filter by color in this example working? After looking at the code, I color example appears to be a bug. So it never worked for me. Hi, do you know how to detect the amount of objects that are connected? I’m able to detect them when they have space inbetween but when they are connected it doesn’t work and the program sees them as one object. You can convert the image to binary and then use morphological operations to separate the circles. E.g. if your object is black and the background is white after you binarize the image, you can use morphological close ( i.e. dilation followed by erosion ) to separate the objects. Alternatively you can also count the object as two ( or more ) based on the area of the detected blob. I try to indicate the black blob in the image as below. but it can’t find out any one of blob. would you please help me to debug what happen? thanks. Looks like a linker error. Are you sure you are linking to the right library ( opencv_features2d ) ? Thank you, Mr. Mallick. This was very helpful! However, I wanted to know if, after the detection of blobs – is it possible to access each blobs parameters( circularity, inertia, area etc…) ? If so, how? Any help would be awesome. I can’t seem to put my finger on the problem. I too got the same error. Thank you very much for a great tutorial. The question is: is it possible to get coordinates of the blobs’ centers? I am writing code in Python and I couldn’t find any information about what type “keypoints” is. I believe it is a python list, but I fail to iterate it. use the dir(keypoints) command, built into python, to see what attributes keypoints has. use type(keypoints) to find its dtype. Do you have any insights to this? Could this be a problem with my installation of Opencv? I am trying to work with opencv using python your tutorials are always the best i can say.I am working on tracking people in video and assign each of them with particular number throughout the frame i am using camshift and kalman filter for tracking i am tracking based on the centroid of the blob(using findcontours funtion in opencv2) the problem i am facing is that i am unable to maintain the same ID no for same person throughout the video if there are more persons in video. What want to do is exactly like in picture in attachments any help is very useful to me. I would like to do the same thing! I was wondering if you could guide me in how did you implement that program. I’ve to do the same as you but in c++. please let me know if I am missing something in my code apart from this parqameter setting and the code given as above. Shraddha, note the blog explains filter by color is broken. Try it without. any filter. With what sounds like a very simple image, this may work. You may also be able to use the find Contours instead. Thanks, MJ Woodward. Could you please explain a bit more about “find contours”. Or how its gonna work for detecting bright areas in my image. Has the function changed its name in this version? Is there a way to outline my blobs rather than fit a circle over them? When I return the radii and center parameters are they the metrics of the circle being drawn or of the blob itself(for example if my blob is slightly elliptical)? I want to detect leaf in captured image ,can you help me how I can do that? Here is the leaf that I want to detect. Looking Forward for help. If you mean the entire leaf, then you should try colour based thresholding like inRange() function and some edge detection. You should focus on imagesegmentation rather than blob detection. Fixed the problem: Had to upgrade to Jessie. Installed the latest OpenCV. Installed libgl1-mesa-dri. Now, everything works! Hope this helps someone. Hi, I’m using C++ with a kinect and opencv to detect blobs and trigger a particle system. I was wondering if anyone have any idea of how to only track blobs in a particular location. I assume something like: if blobs are in an area less than 150 by 150 pixels then call draw particles. Just not sure where or how to make it happen. Please I would appreciate some help. Hi, in my program I have to use the center and radius of the blob detected. Could you please tell me how the detector is returning the center and radius of the blob. I have to actually draw a circle arround the blob which will be bigger in size than the blob’s size. could you please share the solution, I too need to solve the same issue. You figured this out and went so far as to post “I got the solution” but didn’t actually post the solution. I hate people like you so much. Where [i] is the current blob that you want to grab the centre of. Then you can use the x,y values for other operations, like drawing a circle at the middle of each blob or using them to track movement. You can also just use print(len(keypoints)) to print the number of currently detected blobs. What is the C++ equivalent for finding the centroid plz ? The centroid is a mathematical principle. That code above will work in C++. Hi, in my program I have to use the blob detection, but it seem that I can’t detect the blob in this music sheet. My goals is to detect the blob and write it into another image with only the blob with the color of black to each blob and get it’s centroid value and store it into an array or vector. Please help me I am still a student who really need help right now. Thank you in advance! Blob is just a collection of pixels, so what do you mean by blob in this image ? Even a straight line can be considered as a blob. Hii…I am writing this code but a garbage value is shown as size of the keypoint. Plz help me to debug me!! Hello, thanks for your great post, your expertise on the software really shines. I don’t quite understand the question. Can you provide more details ? Please share an example ( using images preferably ). Hello. For some reason, the function drawKeypoints does not seem to be found in the module. Has anyone else experienced this problem and/or has any suggestions to fix it? Please see the solution in the thread below. In the thread below a user (Static) had a similar problem and they solved it. hello, how do i detect blood in an image? It is tough to say without looking at example images. Basically, I need to detect blood in any image, say in these two images, i just need to extract the part of blood only. Can you provide me an insight into doing this. thanks. Try some color based segmentation. Try something simple first — convert image to HSV color space, and see if you can simply thresholds the channels to extract the blood region. Alternatively, you can build a simple gaussian model for the color of blood and use it to estimate the probability if a given color is blood-like. I hope you are working on a parental control, or something like that, and you aren’t a serial killer… 🙂 I think blob detection and some color filtering is very insuficient for this task, but deep neural networks do the job. Is there any way to COUNT how many blobs in a binary image, using C++? In the above example keypoints.size() ( c++ ) or len(keypoints) ( python ) will give you the number of blobs. It is done. Thank you,sir. I’m new in the field. Where do you place the keypoints.size() in the c++ code? Sir how do I get the centroid of the blob in C++ ? did you find out how to get the centroid? hello Mallick. Thanks for your great post about blob detection. but, could you tell me please how to make binary image from simpleblobdetector using C++? The image shown is the difference between two images. I want to get the coordinates of the point where the blob is. I tried using your code above and changing the parameters, but I was not able to get it to find the blob. I think I need to understand better what effect changing the max and min thresholds. Any help in finding the coordinates of the blob would be appreciated. did you receive a response regarding this? No. I ended up using a for loop to cycle through all the point in the image. If a point was white I recorded it’s location. Then I got the average of all the white points. This gave me a fairly decent approximation for the centre of the white part. This solution is not ideal, since it only works if there’s only one blob. It also doesn’t perfectly identify the “centre” of the blob, since it’s not circular. I haven’t tried to find a better solution since. Have you tried finding the centroid of the white pixels, then using standard deviation on them to find a rougly find the correct region? in order to invert (make negative) your image, and try then. Sir How do i change the shape of blob i.e i want a rectangular blob? 1) What is the default values of SimpleBlobDetector::Params ? 2) Why simpleBlobDetector do not detect blobs in binarize images ? 1) What is the default values of SimpleBlobDetector::Params ? I realize for example that the default value of ThresholdStep = 15. 2) Why simpleBlobDetector do not detect blobs in binarize images ? (Images that already thresholded). Did you get an answer about blobs in binarised images? The reason is probably Params.minRepeatability with its default value of 2. The simpleBlobDetector considers only blobs detected in more than minRepeatability of the different thresholds. Your simpleBlobDetector probably uses only a single threshold for a binary image (depending on minThreshold, maxThreshold and stepSize). Is there a way to detect rectangular blobs and get their position, size and rotation? Thank you very much for posting all this work. I have a question about the blob detector. It has a way of imposing a variety of constraints on the blob features (inertia (eccentricity), circularity, etc). How can I get access to the computed values before the constraints are applied? I would like to see the distributions of these features for a large number of images. This would be very helpful for deciding what value to use for the constraints. I am trying to use the detector with Swift. I am doing this by using an OpenCVWrapper C++. However, I am getting several error. I do not understand them as they implay that I am using stitching.hpp, but I am not. Any suggestions? I cannot figure out why it would be calling the stitching.hpp blenders and exposure compensate. Headers were added to the beginning as I was originally getting Parse Issues. For example, from the Expected Identifier NO in the macro. By adding these headers, I removed the Parse Issues as recommended in the source files, but this resulted in the new errors as above. # warning Detected Apple ‘NO’ macro definition, it can cause build conflicts. Please, include this header before any Apple headers. Using python. Is there a way to get the blob detector to return the borders of the blobs it’s detecting? I am doing vehicle counting, I finished now identifying the blobs using background subtraction. can it be a rectangular blob detector instead of circular? If yes, what parameters i have to change? When I run the c++ code of blob detection in visual studio, it builds successfully but shows this error..
“Unhandled exception at 0x000007FEFDC89E5D in vehicle1.exe: Microsoft C++ exception: cv::Exception at memory location 0x000000000028E630”..
Can anybody help me to solve this????? One of your functions tries to use a null value. Check images I suggest. same here coudlnt solve it. :/ if you get succesfull plz notify me. Hi, im trying to train a svm with the features that gave me the blob detector, but i dont know how to send de training data to the svm. The blobs detected are vey small. I am trying to perform thermal hotspot detction. The hotspots are not being found though I tried increasing minarea. Hey, I’m working on same thermal hotspot detection and I’ve developed a system which is 95% accurate. I’m trying to develop it even better. Check out this post that allows you to read / write / display video. You get access to each frame in a video which is the same as one image. can you suggest some algorithm for calculating the count of blobs in video. i have used background image substraction and also detected the blobs but unable to find suitable algorithm for counting blobs..
Used it but it counts object in a particular frame only. As the frame changes the count value also change. Want a solution so the count will remain intact till the end..
Well, don’t exactly know what you are going for but you can just keep adding the value. Are you talking about “number of unique blobs”? hen you have to parameterize each then compare them to see if it is a new blob. Distance of locations, color siez etc. would be factors to consider uniueness then. May i know how to do the same using .NET (C#) . Please let me know about it. i am taking out the blog of the square in which the i am using circularity parimeter in which it also detects square hexagonal circle i have checked the circularity by using following values 0.785 and 0.698 which is circularity of square and rectangle. https://uploads.disquscdn.com/images/06bdbd6af71a30408d8f1ac5e067c064423bebdbce5a31e0b464e348ac750d33.jpg Hi thank you for the article. I am trying to understand the usage of the params and have generated another test image but I can’t get your blob.py program to detect my generated image even if I set all the params with wide acceptance criteria i.e. minArea = 1, minThreshold=0, maxThreshold=255. Any guidance would be very much appreciated! I need to detect all of it in order to count it. Any guidance would be very much appreciated! Hi everyone. I need to draw random blobs filled with specific color. Does anyone have done that before? How to execute this code in visual studio. Sir, Is this method suitable for segmentation of character from a image ? Any suggestion on removing those detected blobs? Thanks a lot!! Apologies if this has already been answered but I couldn’t find it in the comments below. Other scripts that use detector.detect() fail similarly. Is this due to some recent change in OpenCV? How can I get your script working please? It is not working for concentric blobs. i get this error,what might be the reason? Thank you Satya for really helpful articles about openCV, a lot of my core concepts about image processing were clarified by you blog. I have a bubble sheet with some `timing pattern` (strip of black and white markers) on each side of paper, how I can use that strip of markers to locate bubbles ? It will be great help, if you can invest some of your time and reply me. 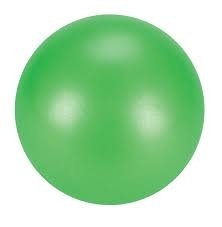 Hi I am tying to apply above python code on a green ball image on white background, but i am getting an empty array of keypoints. I have set the filter by circularity as True and set its min value as 0.5. can anyone help me in this problem? From that C++ code above, how to count the red circle ?? so you wanna count the amount of found blobs? I am trying to use your script to find the bullet holes but it does not work. Any suggestions on how to fix this?